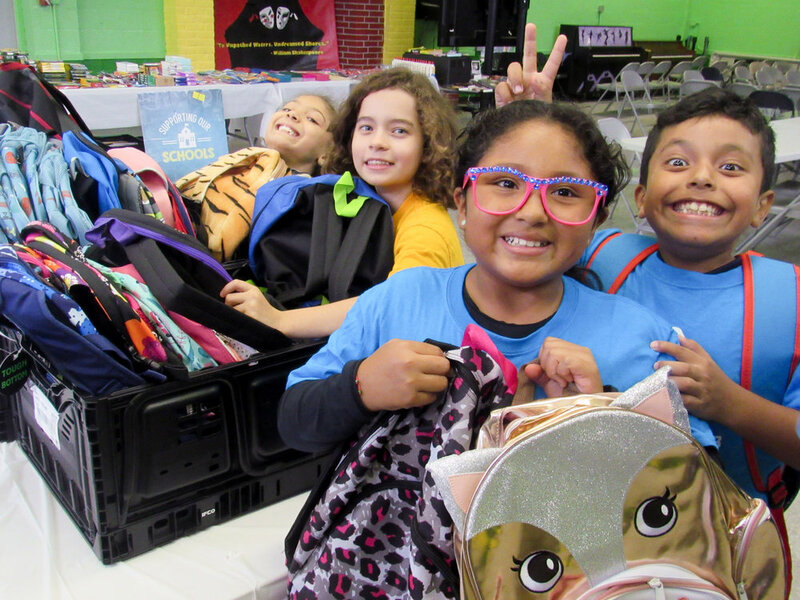 The Club kicked off the school year with our 1st Annual Back to School Boutique! Thanks to Raymour & Flanigan, the Disney Store and Hilton Garden Inn, we transformed the Broccoli Theatre into a boutique featuring new backpacks, pencils, rulers, crayons, notebooks and so much more. With the support of our partners, students and their families were able to pick out supplies and stock up for the year ahead. We wish all of our participants and their families a happy and successful school year!